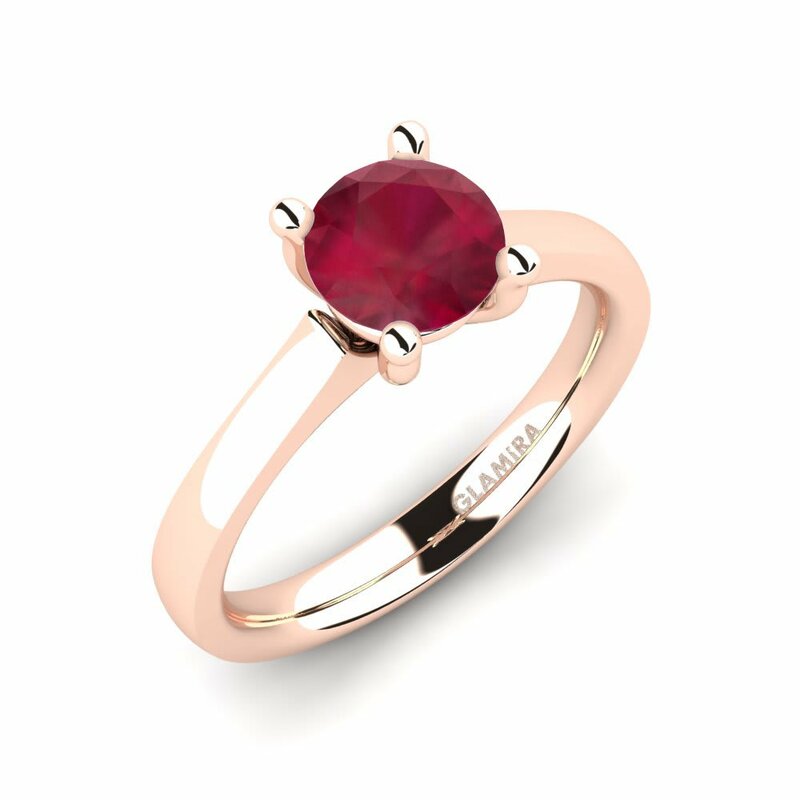 GLAMIRA supplies high-quality rubies and uses them for creating marvellous ruby rings. 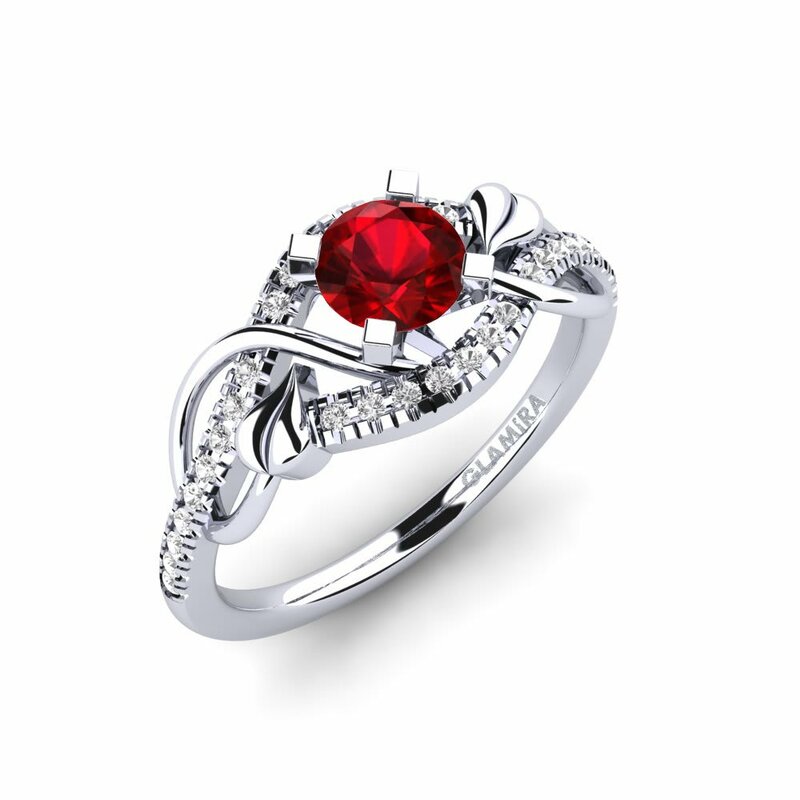 Ruby is supposed to be one of the most desired stones for thousands of years. 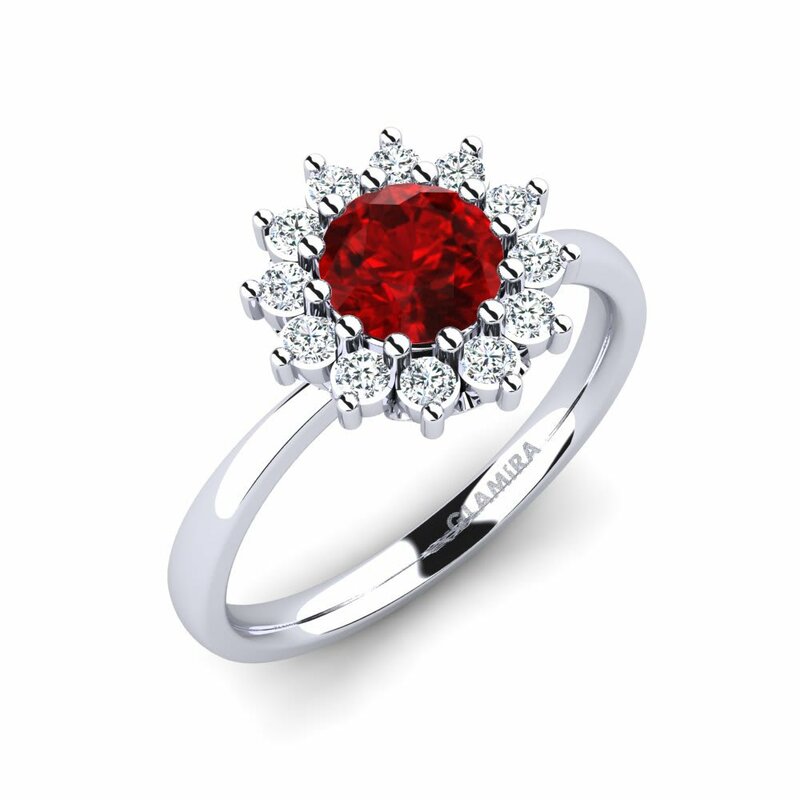 It is called “a King of gemstones” for its carmine colour and it’s the sign of devotion, sincerity and love. 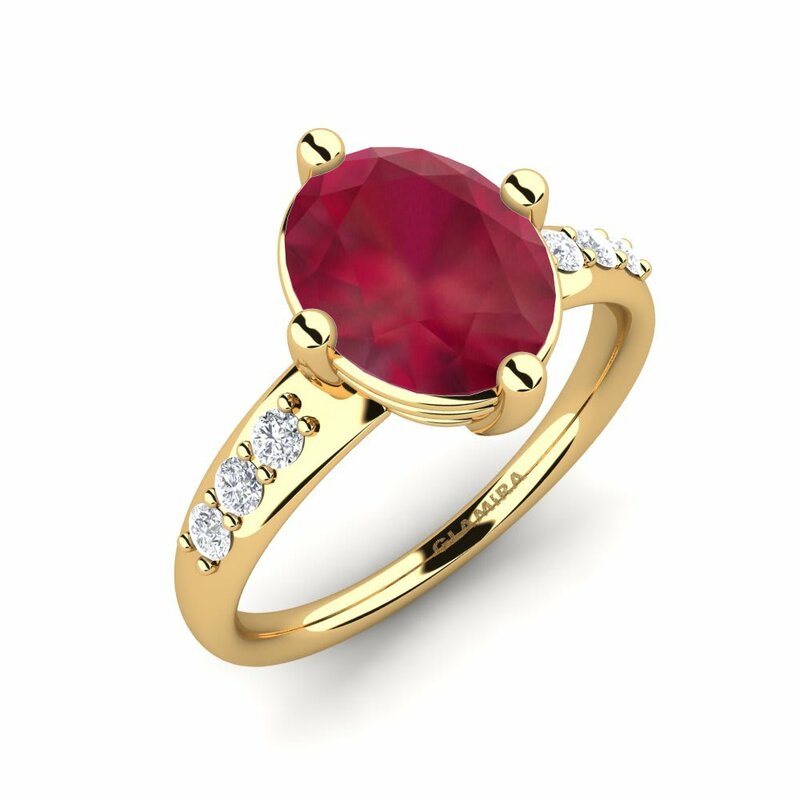 Design your own ruby ring choosing different alloys and colours, or decorate it with tiny diamonds. 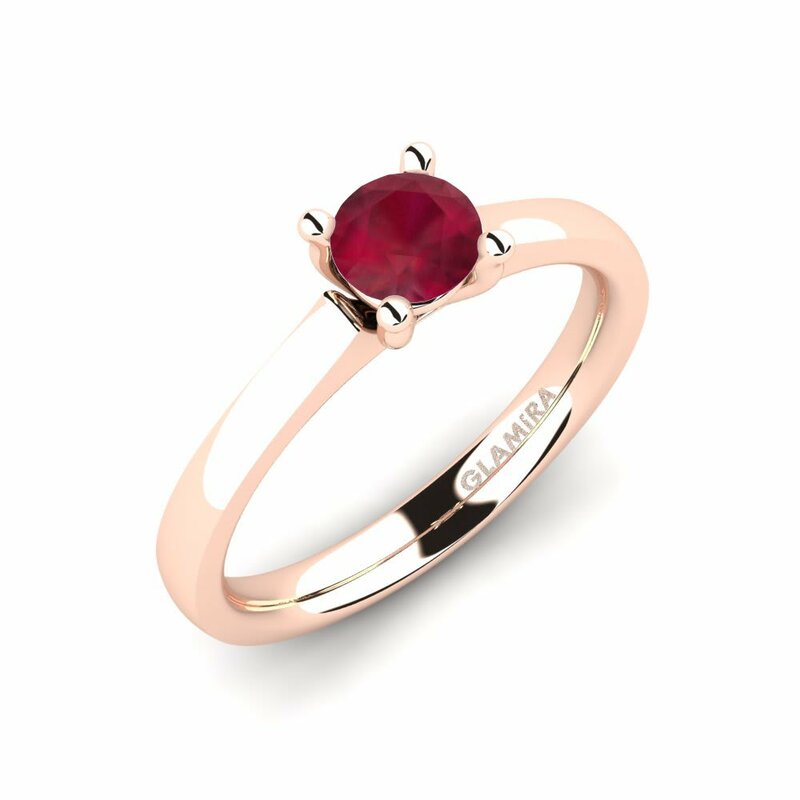 If you have a question “where to start from”, just visit our online jewellery store and GLAMIRA will help your fantasy become a reality! 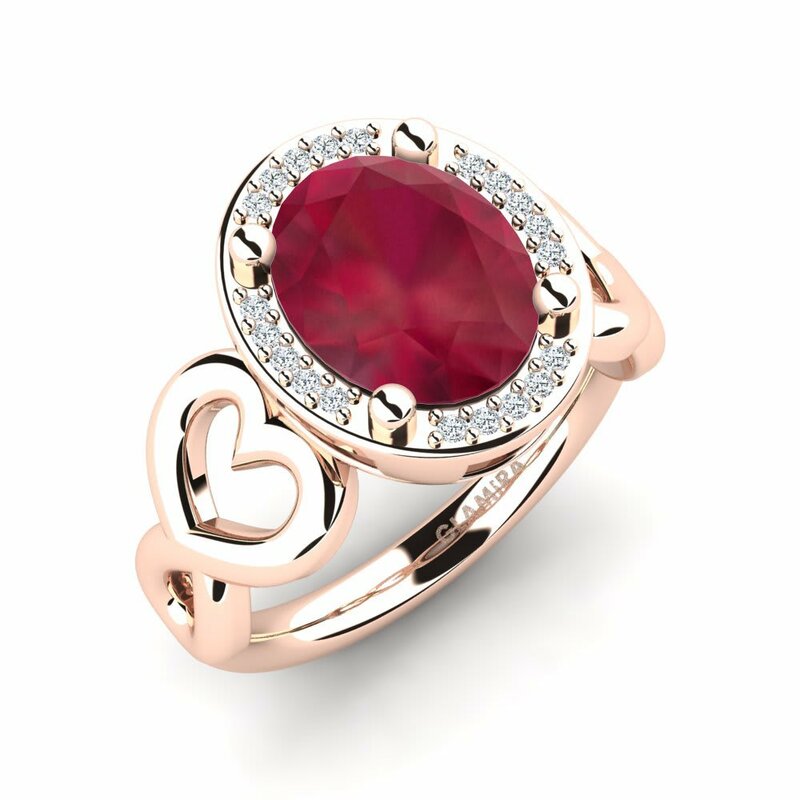 Our crew is always ready to support you in preparing an unforgettable gift for a special one.